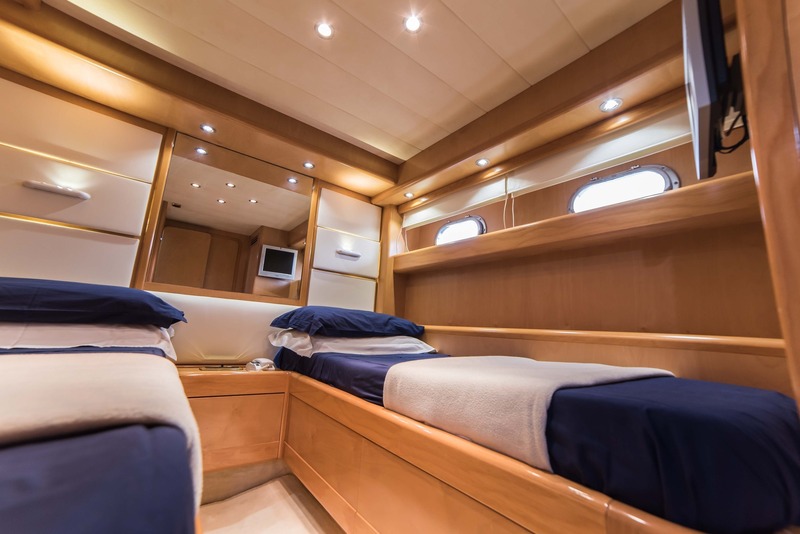 Benetti SD 62 with 3 cabins for 6 guests and 2 crew members for yacht charters in Sicily (Palermo). 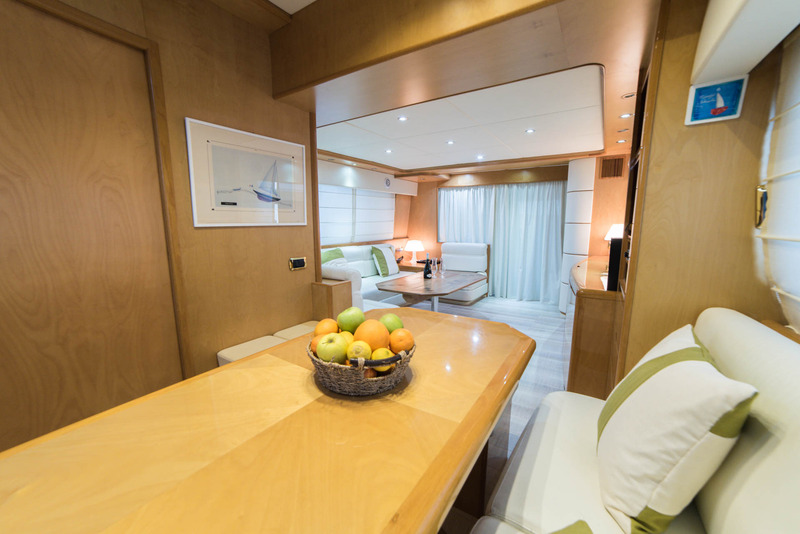 Elegant and refined interiors offer wide convivial areas and the best comfort. 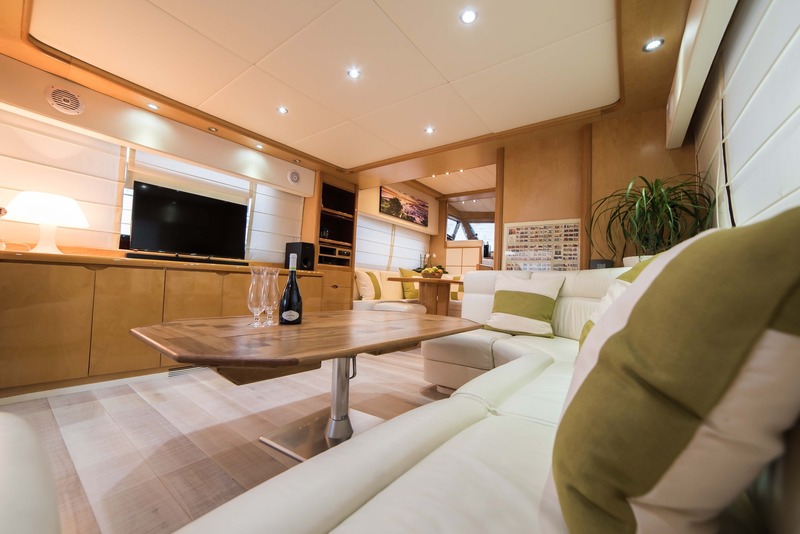 The yacht features all optionals including LCD TV, DVD, Bose Hi-fi system, Wifi, Satellite, SKY. 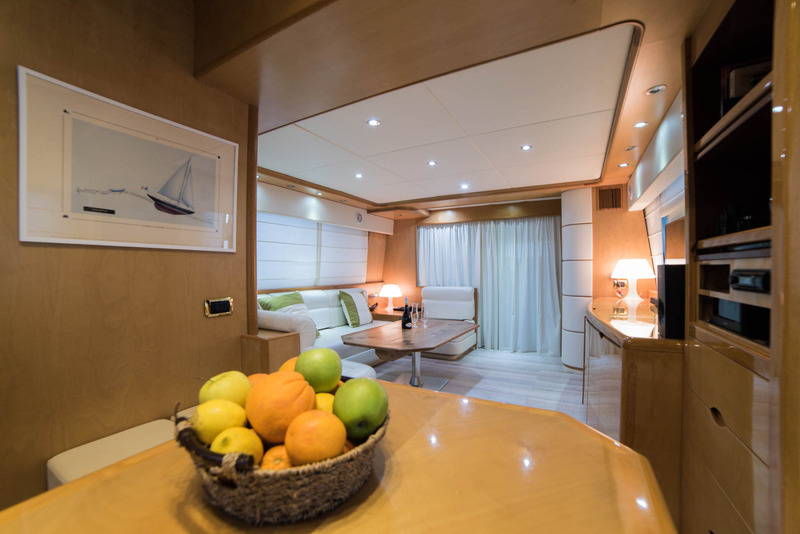 The separate galley is equipped with the most modern appliances such as a Comby oven, dishwasher and other. 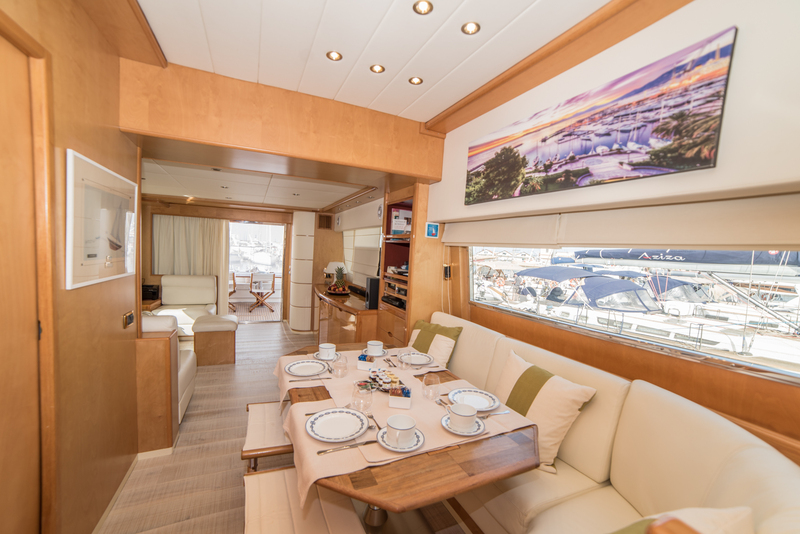 A very spacious deck offers a comfortable sunbathing area forward and upper deck. Also different water toys are on board. Captain: Maurizio Carbonaro, born in Palermo, 45 years old, italian. 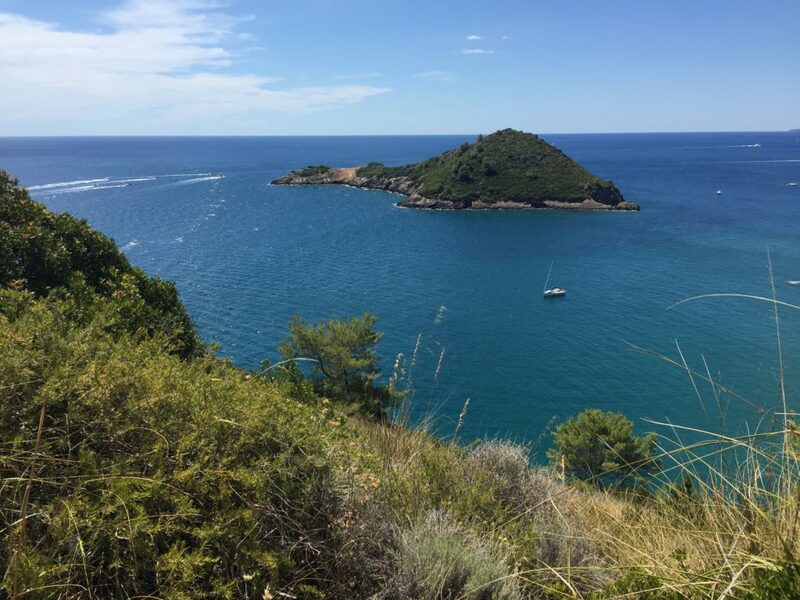 In 2000 he bought a small 52 feet motoryacht and started to charter his own yacht cruising around Sicily and Southern Italy. In 2007 he decided to upgrade accepting to embark in Copia 3, an Azimut 74 for charter always based in Palermo. He attended his first Mybashow and started to love working in the international chartermarket. From 2007 to 2009 he really improved his English knowledge and now he speaks English fluently. In 2008 he was Captain on Andea, Tecnomar Nadara 78 (Sicily based) and had a further successfull season; he stayed until end 2009. 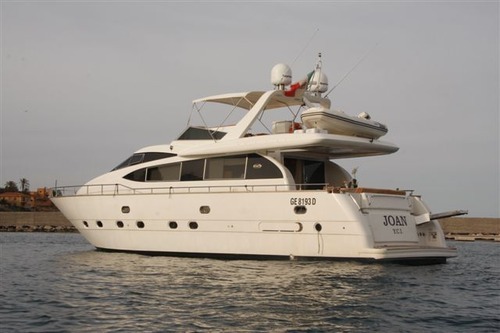 In 2010 he was employed as Captain on Joan, Benetti 62 feet. Chef: Samuela Salerno, born in Venice, 45 years old,Italian. 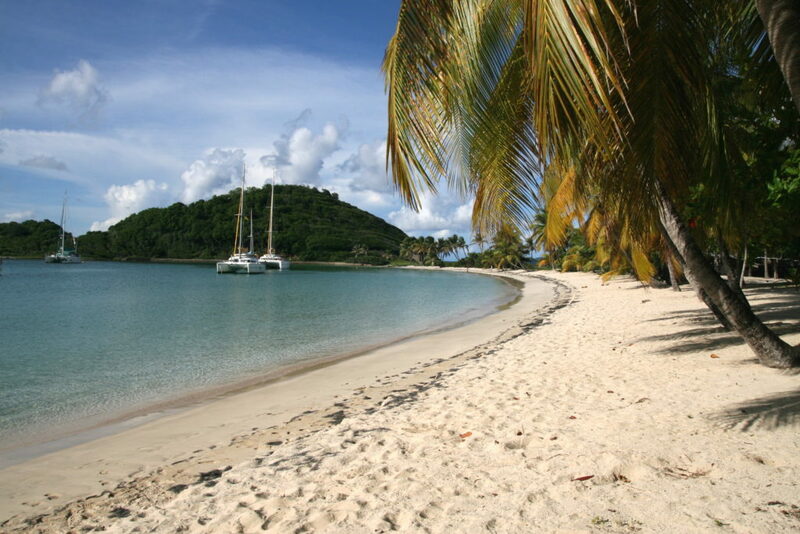 Samuela started to work on yachts 15 years ago, following his love for the sea. In 2003 she started to work as stewardess/cook onboard Sir Francisco, the Clanship 52 based in Sicily. 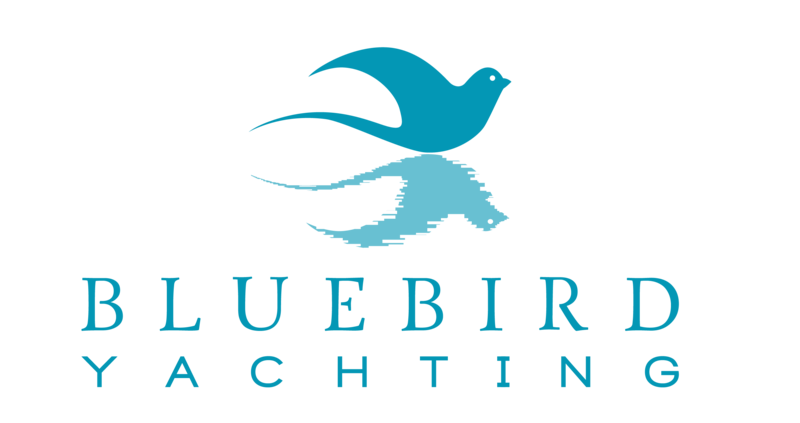 In 2004 she worked onboard a private Raffaelli Ouragan 50 feet as stewardess/cook and baby sitter. 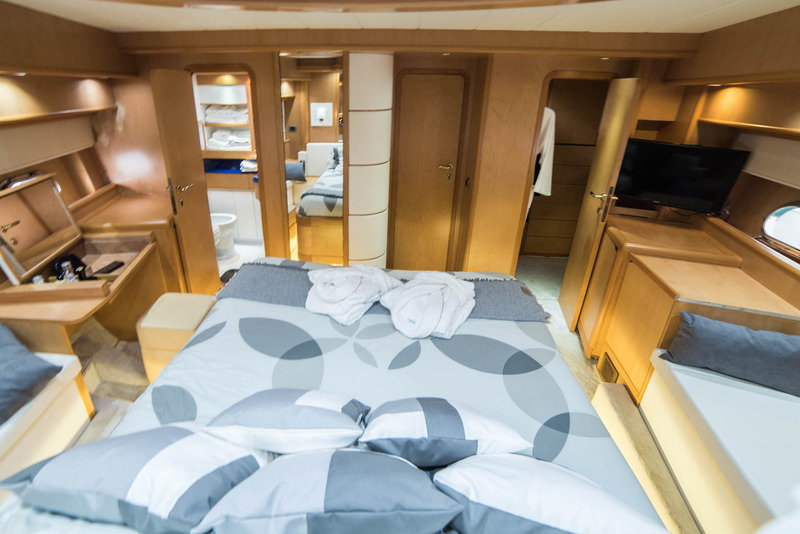 In 2005 and 2006 she was embarked in a Sarnico 58 with Captain Nino Baselice based in Naples. 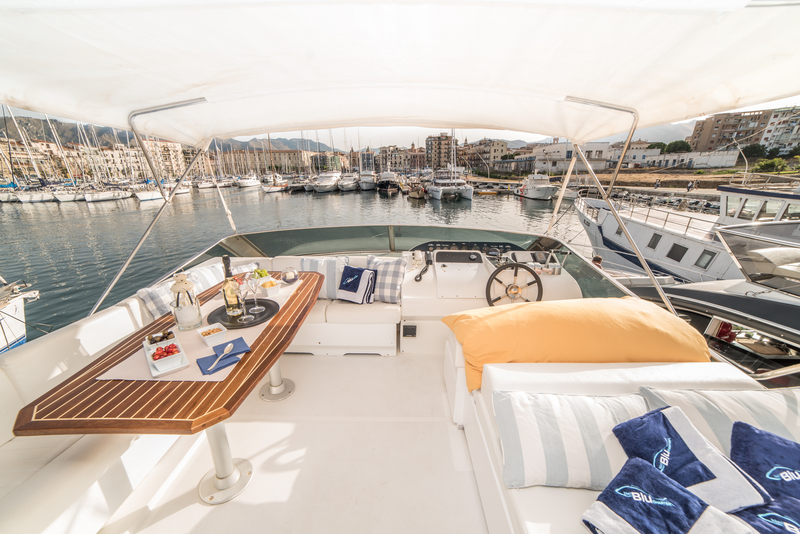 In 2007 she was onboard Copia 3, Azimut 74 for charter based in Palermo and in 2008 she worked as chef on Andea, based in Palermo. In 2009 she was employed as chef on a Sunseeker 108 and in 2010 always as chef on a Unica. Since 2011 she is Joan’s stew/chef together with Cpt Maurizio. Samuela has very sweet carachter, she loves cooking and children.